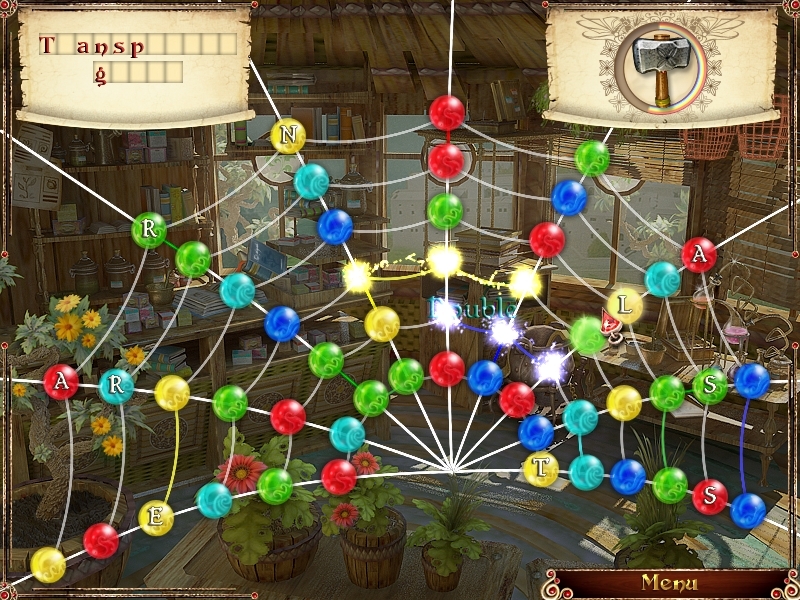 Untangle the web to free the Rainbow Village from Spider! Spider, the evil sorcerer has been hard at work to ruin the lives of the people of Rainbow Village again! Can you stop this villain once more? The once cheerful and colourful Rainbow Village now looks bleak and desolate! 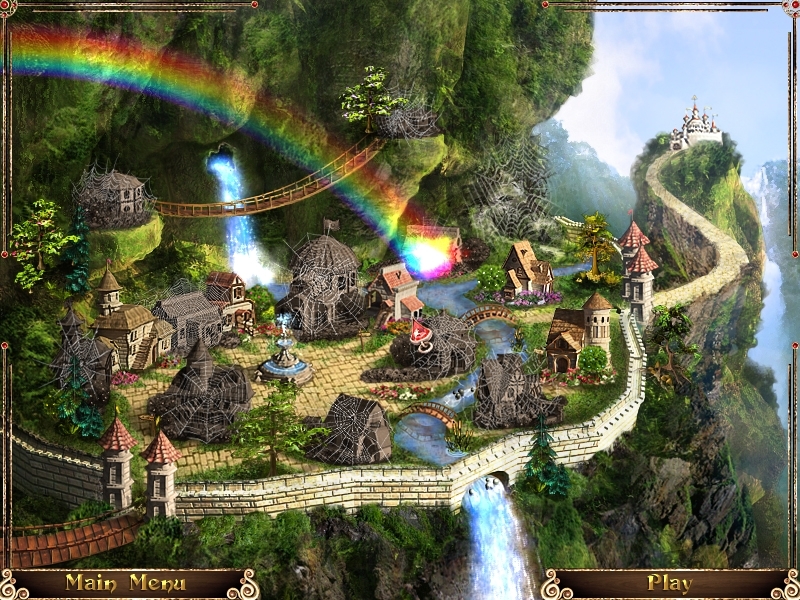 The people of Rainbow Village are begging you to rescue them! 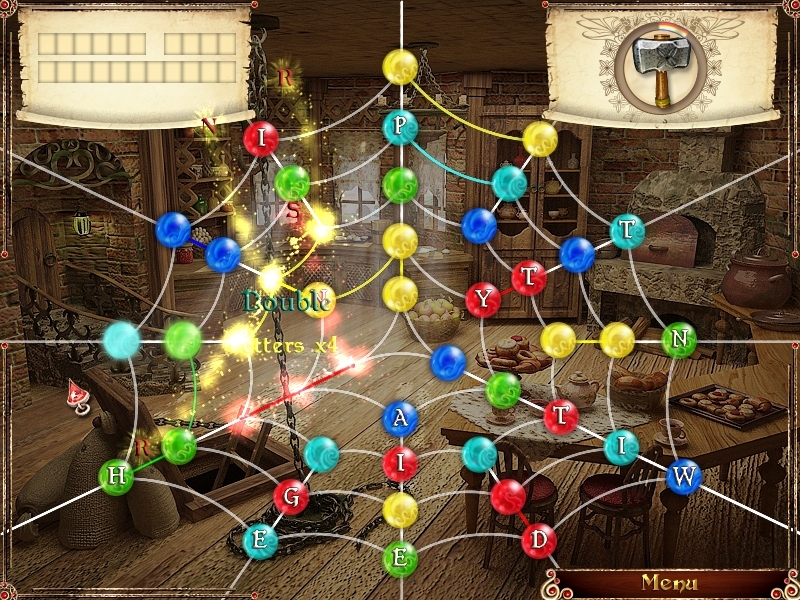 Can you restore colour to Rainbow Village by untangling Spider's web and breaking the magic curse? 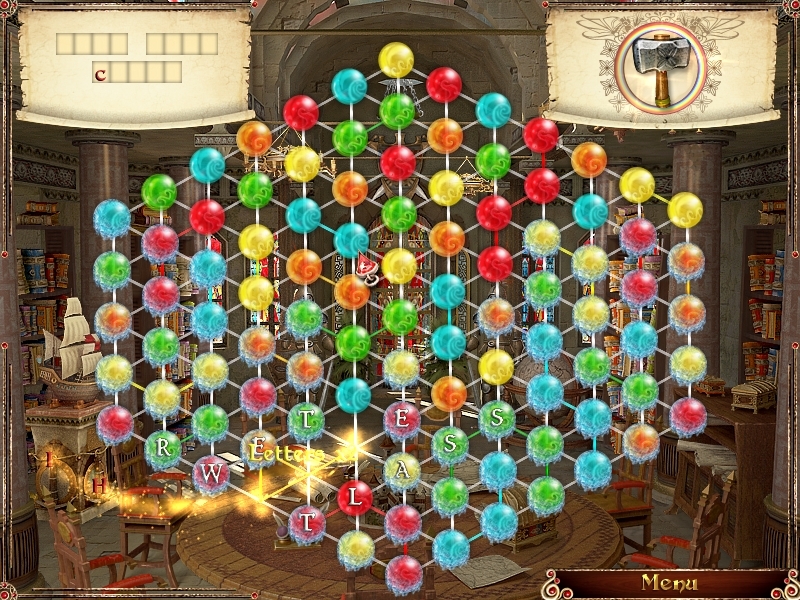 Line up the coloured orbs in this match-3 game to defeat the sorcerer! Good luck! Suited to the whole family! Griddlers Beach SeasonThe vacation begins! 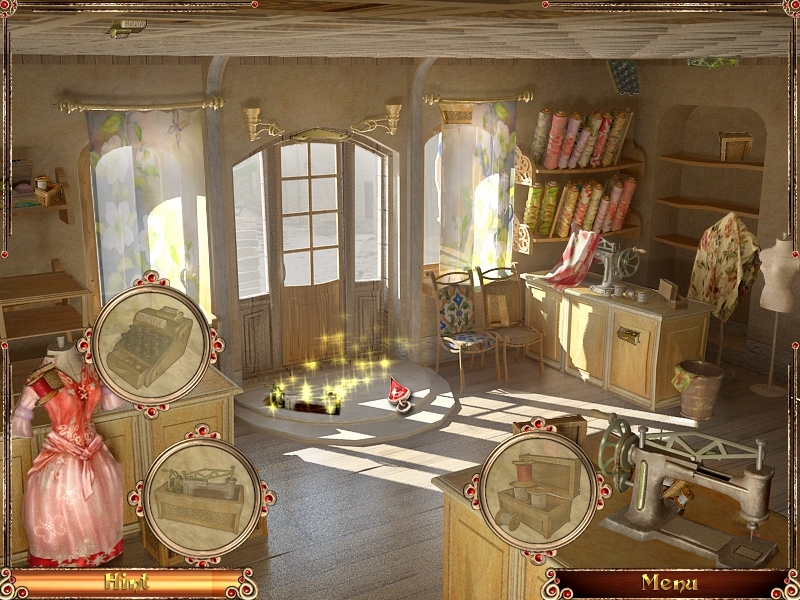 Griddlers Beach Season – griddlers for relaxing on the beach Magic Griddlers 2Travel to a magical world and solve the warlock’s puzzles to save the good magicians! Solve 120 new griddlers in Magic Griddlers 2! Heroes of Hellas 2: OlympiaBuild a city from the ashes of a fallen civilization and rule your people with wisdom and justice.